When you are thinking about buying a home, you need to know whether you can cover the costs that the property will entail. People often rush into buying a house because they think they should. Different people have different needs and priorities. What is right for someone else won't always be right for you. Before you make any serious decisions about your future, you need to weigh up the cost of buying a home. Not everybody can afford to be a homeowner. You need to decide whether investing in property is a viable option for you. So, can you afford to buy a home or not? The first hurdle you have to overcome when buying a home is finding the money for your deposit. There is nothing easy about saving a large bulk of money. For the next few years, you will have to dedicate yourself to saving money for your new home. That means that any time you have spare cash, you will have to store it away in your house fund. Not everybody finds saving easy. Look at money saving tips and guides to help you. You will need to save around 10% of the home’s value to put down a reasonable deposit. Your financial situation will determine what mortgage you can get on your home. Mainstream lenders will not give you a mortgage is you have a lot of debt or a poor credit history. Make sure that you budget for the worst case scenario. If you find it hard to get a mortgage, you might need to save a larger deposit before you get a house. That means that you will need to wait longer to buy your dream house. Improve your credit score before you try and get a mortgage. You may think that owning a home involves simply paying the mortgage each month. There are many more costs to home-owning than you might imagine. Make sure that you understand all the costs you will need to pay before you enter into any contracts. You will need to pay tax on your home, as well as ground rent and maintenance if you live in an apartment. Make a thorough budget so that you understand the total cost of your property. Will the value of the property rise? One thing you will need to know before you buy a home is whether the valuation is likely to rise. The last thing you want to do is buy a home and lose money on it in the long run. Talk to Walsall UK property consultants about the property you wish you buy. They will tell you whether your property is a stable investment. You can also research the market yourself before you buy a house. Look at how the market has fluctuated over recent years. The pattern of the market in the past will give you a good idea of what will happen in the future. 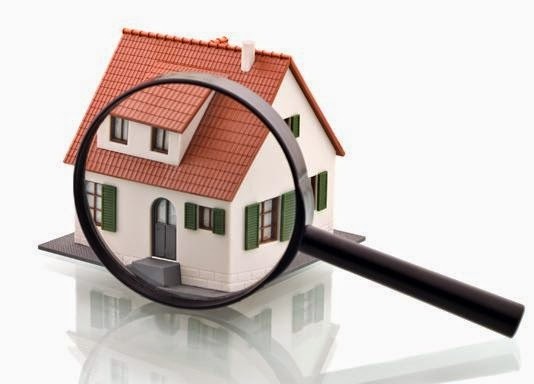 A surefire way to lose money on a property is to buy a house before you have inspected it. Send a conveyor around to your chosen property before you make an offer. He or she will tell you whether you need to make any vital improvements to the house and how much it is worth. Ensuring that you find a property with no serious structural damage will be best. You need to make sure that you're not wasting your money. Once you sign the house contracts, there is no going back.